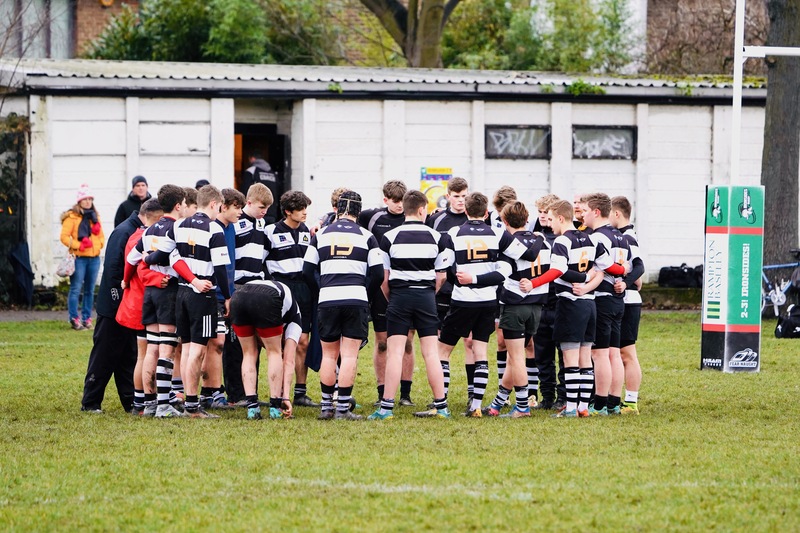 Guildford vs. Farnham U16's - 27 January 2019 - U16s - Farnham R.U.F.C. - Keep on the A3 past Guildford and the the A31 Hogs Back turn off. - Take the next exit slip road signposted Godalming. - Turn left at the roundabout at the end of the slip road on to the B3000. - Drive through the village of Compton and on for about 2 miles. - Go over a railway bridge, past the crematorium on your right. - At the roundabout turn right on to the A3100 towards Godalming. Game away to Guildford - 12.30pm prompt meet for those selected in kit to warm up in at GU7 3BU. Please bring shirt and tie etc for the post match meal.